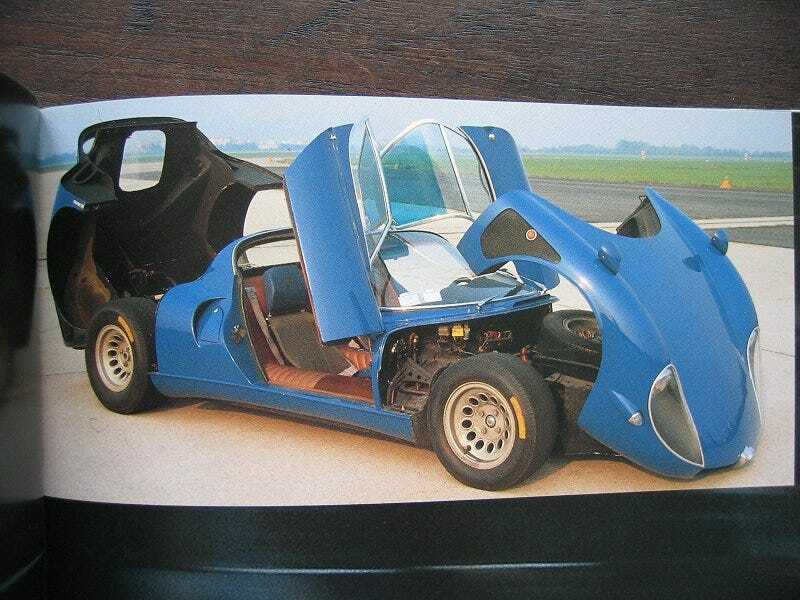 Everyone know the 33 Stradale? Well apparently there was a blue one made. The only one ever. There were only 18 Alfa Romeo 33 Stradales ever made. One is in the Alfa museum, 6 went to styling houses, and the rest were sold to customers. One of the customers got it in blue. Strange. It was later repainted by a Japanese collector, to the classic red that everyone knows.